A Bathing Ape by aka Bape is a Japanese Streetwear fashion brand. They sell clothes for men, women, and children as well as lifestyle accessories. Their customer segments include people all around the world, but most Americans and Asians from kids to elder men and women who are interested in streetwear fashion or follow the streetwear social group. If you are a constant buyer of BAPE, they have segmented this group of buyers in a member’s only system called Bape Mania, in order to optimize their experience by rewarding them with points for every purchase they make and also there are some products only available for those members. The behavior and psychographics of their customers are mostly related to be exclusive and not to wear what everyone else is wearing. Therefore, Bape doesn’t produce large quantities of their products. 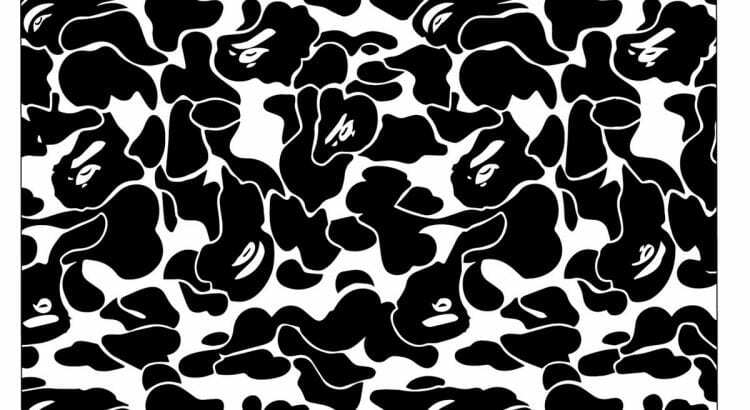 BAPE website is very organized and is evident throughout the website, especially with its use of bape logos in different colours. On the top, you can find either news, lookbooks, store list and the webstore and if you click on the webstore on the top right corner there is the option to change currencies which in some other clothing websites can be difficult to find. Also, they make it simple for the buyer to scroll and buy depending on the type, category, and price of the clothes. This helps the buyer to segment their purchases. I would recommend adding the option to sort the products depending on the size and stock availability. When the buyer is looking on the item all the pictures are just portraits of the item itself but there is not a picture of someone actually wearing it. By doing this it could convince and attract more people to purchase online as you can tell and imagine how a specific item will look on you. However, they still have the lookbook option where you can see all the photoshoots with models wearing all their clothing, thus it makes all the shopping process longer and the majority of the people would not have always the time to go through the lookbook option. In conclusion, this website is very unique and catchy because of all the colours and graphics they use which generate emotion and empathy. It is also clear that Bape knows how to segment their market in order to keep being exclusive and boosting their social media through lookbooks and exclusive luxurious style. what kind of activity is that?